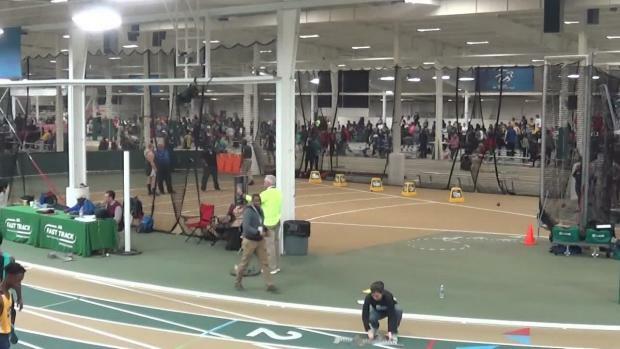 What school has the most athletes competing in the NCHSAA Indoor State Championships this weekend? 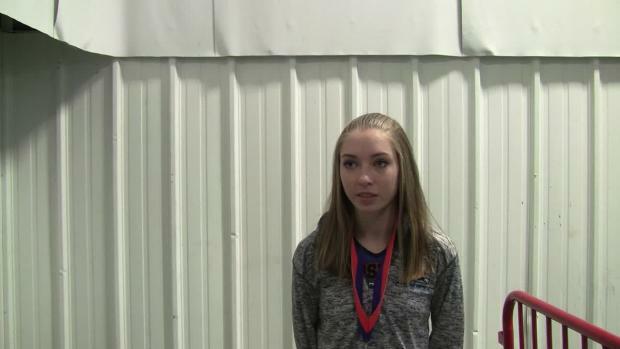 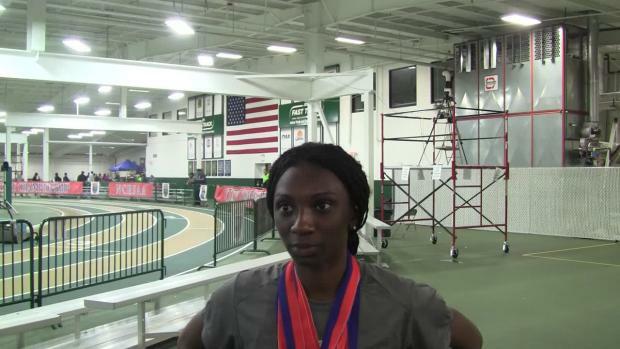 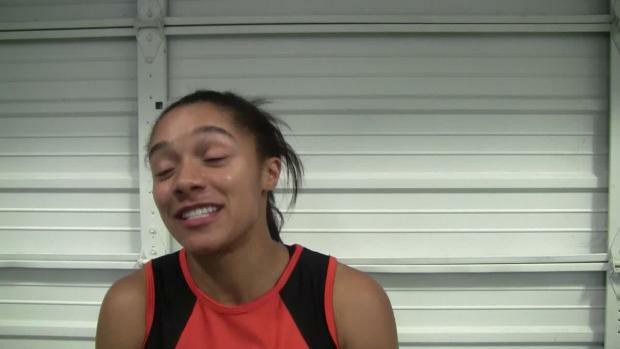 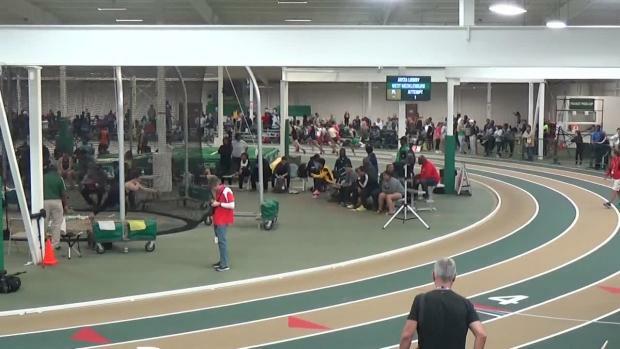 Jason and Coach George break down who they think will win every event at the NCHSAA Indoor State Championships, who will get the most correct? 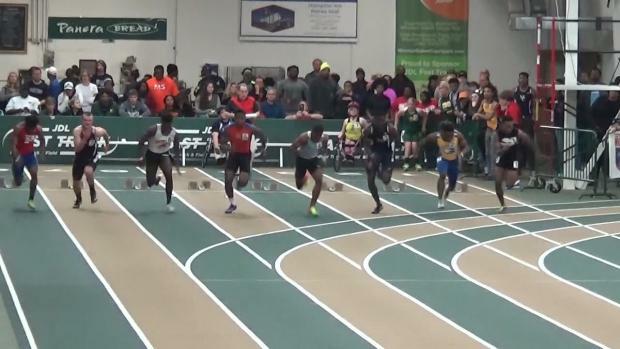 Vote for who you think will win each of the 15 events scheduled to go down at the indoor state championships! 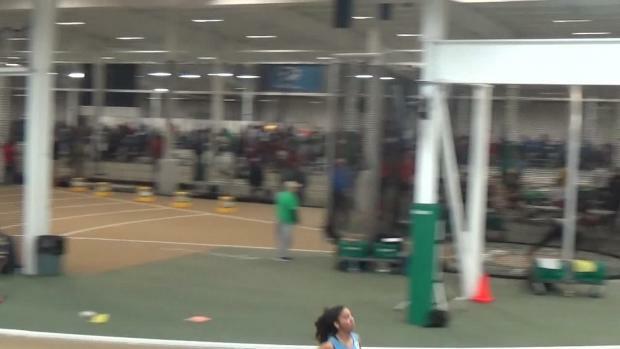 Who has already got the standard and who is on the bubble as the last few weeks of the indoor season wind down. 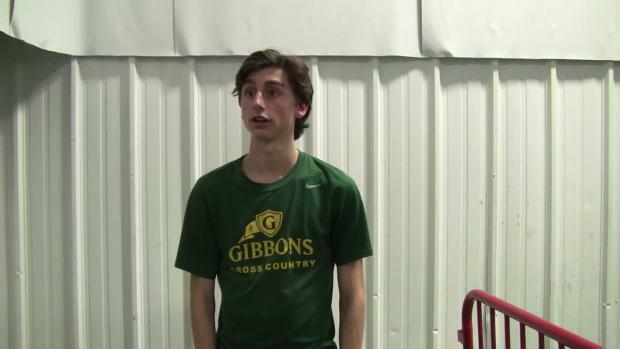 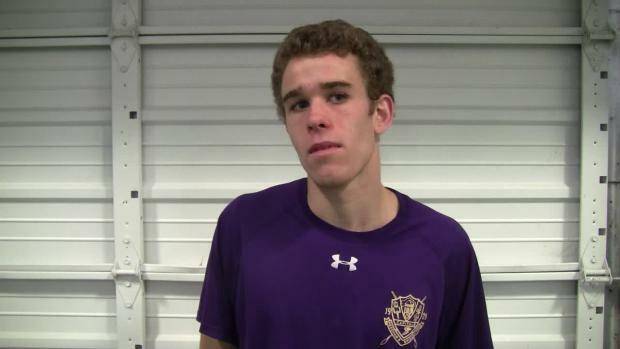 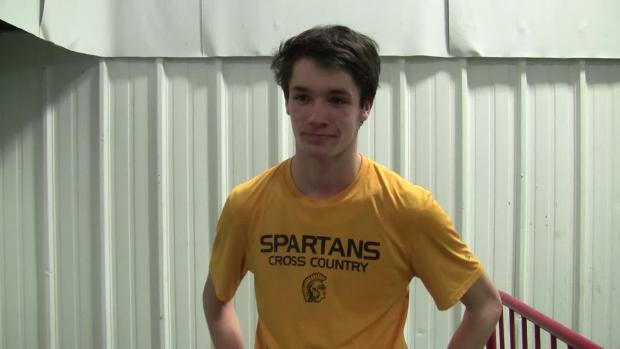 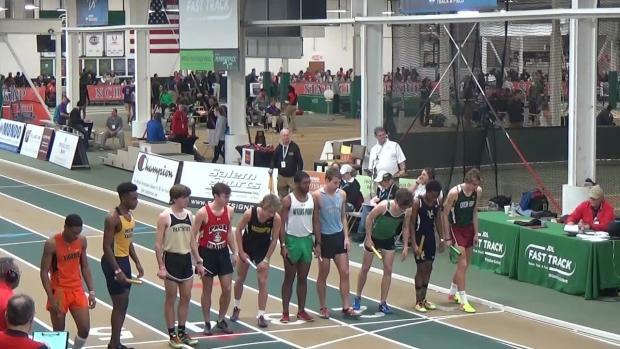 What really went down with Connor Lane being DQed in the boys 4A 1600? 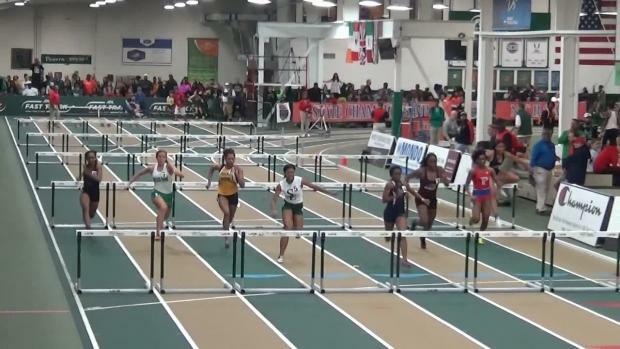 Who has the 4a girls state meet standard and who is still chasing the marks? 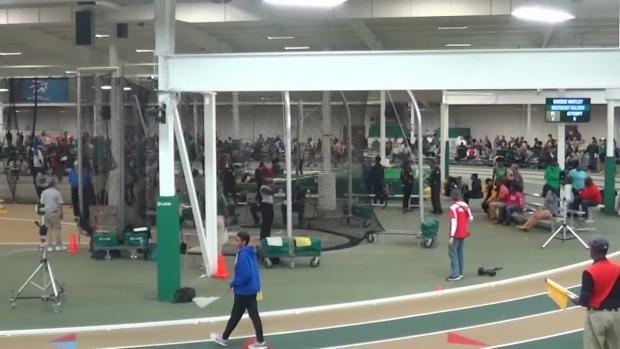 Performance List are out for the NCHSAA Indoor State Championships! 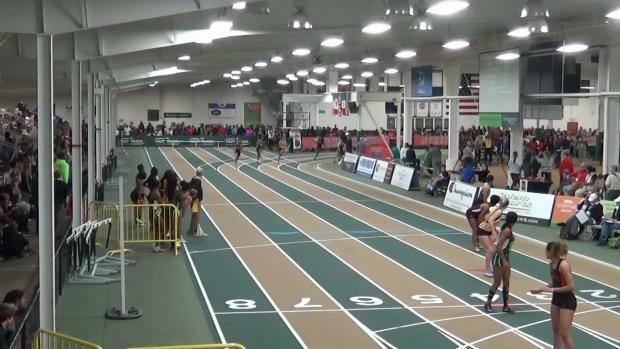 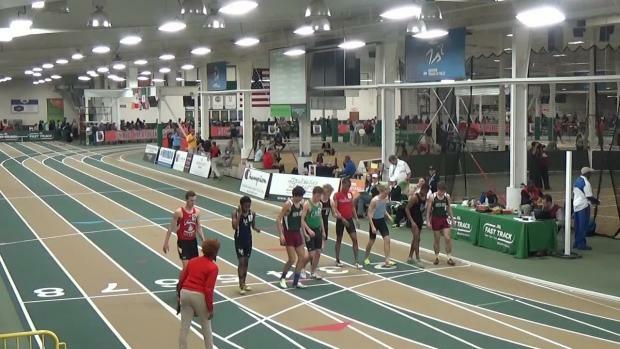 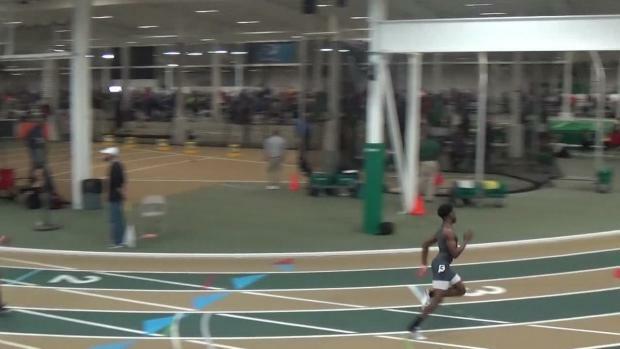 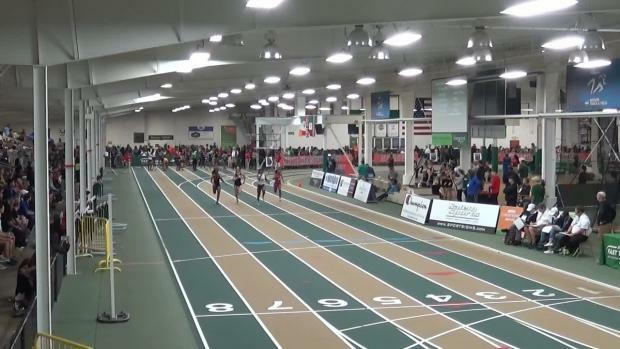 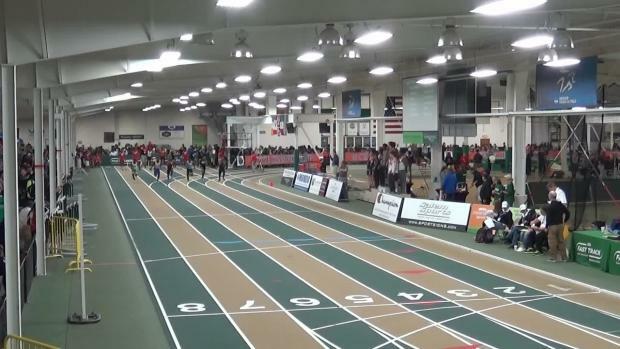 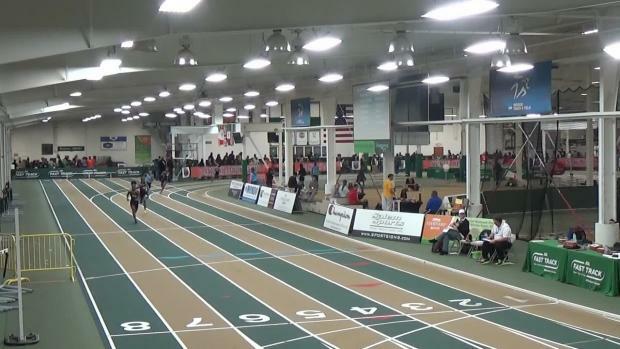 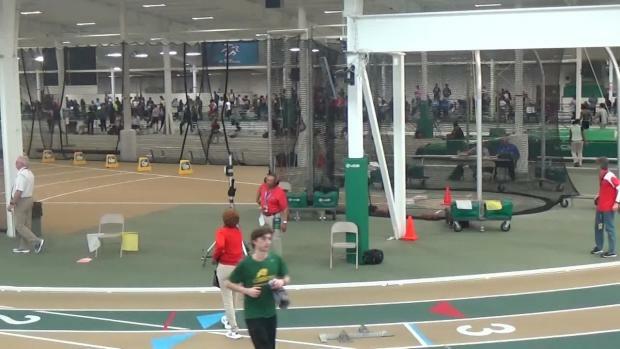 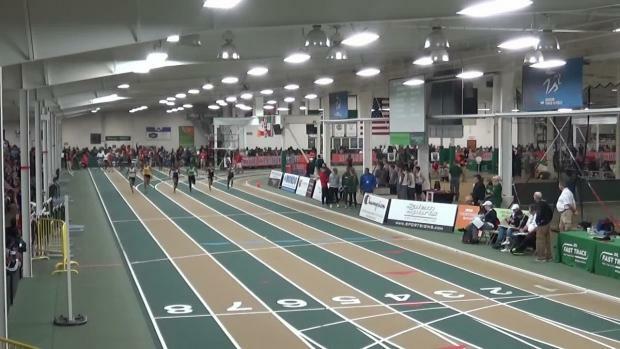 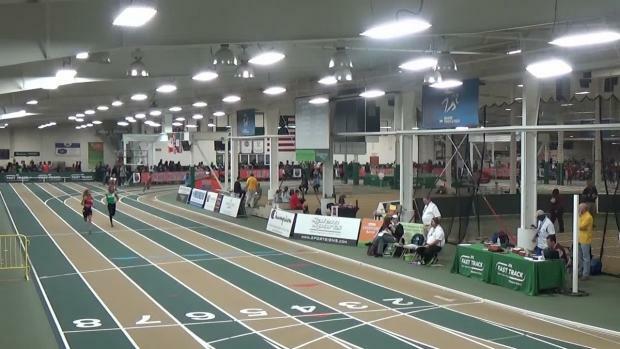 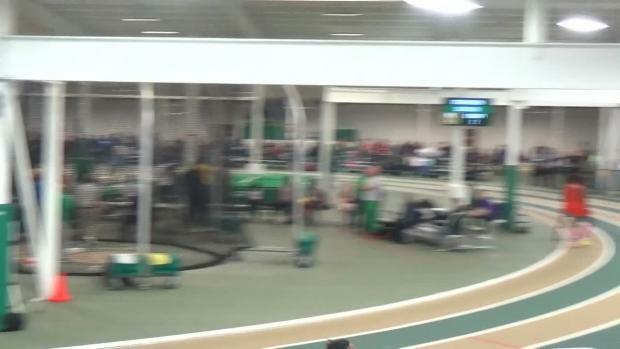 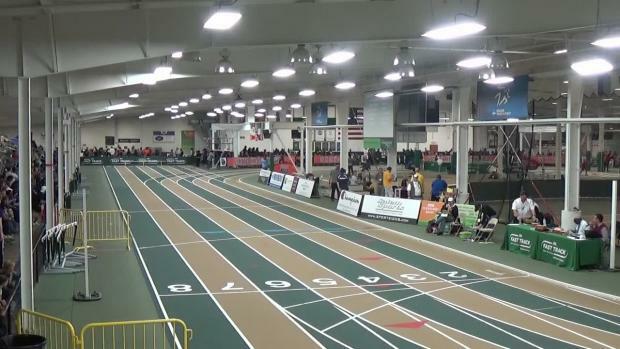 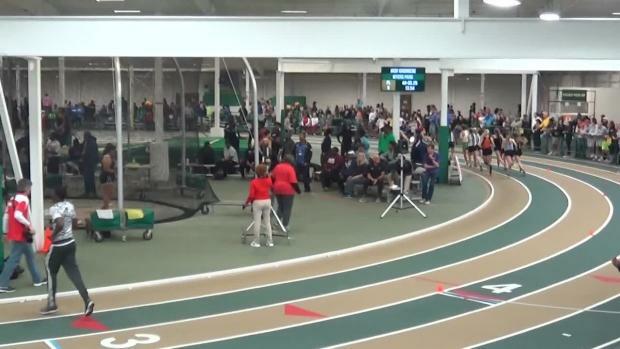 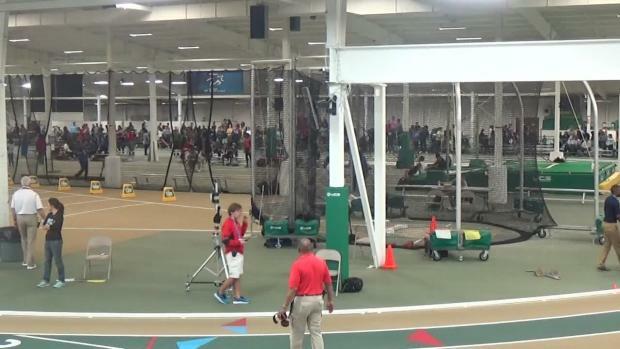 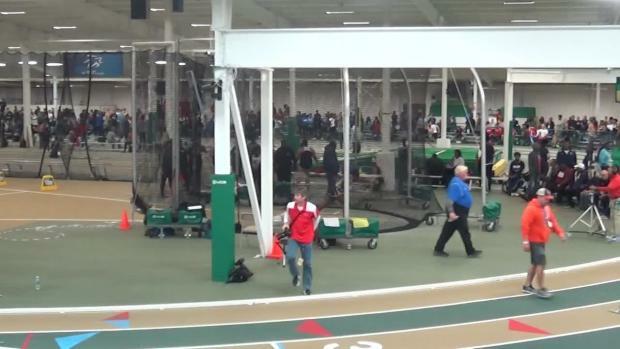 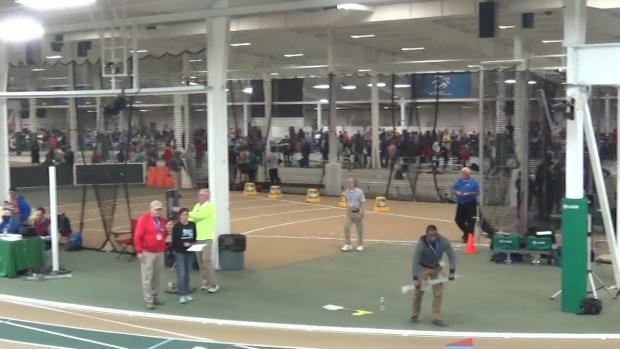 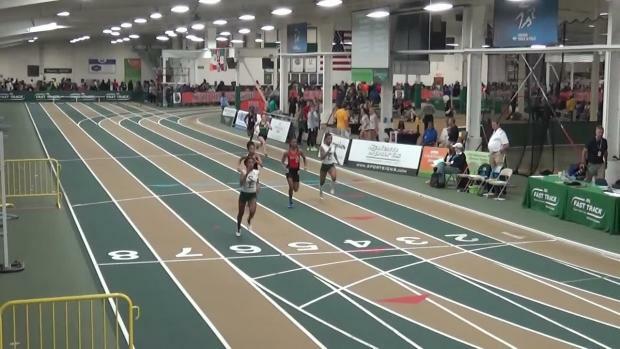 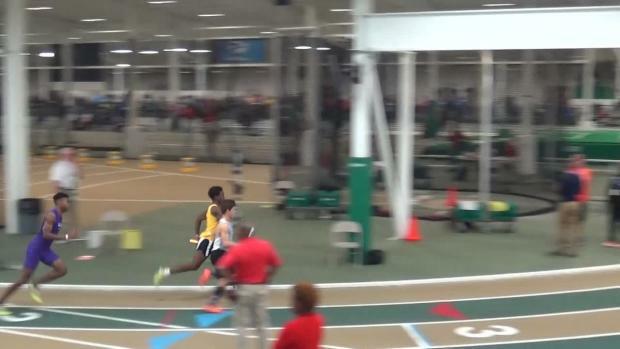 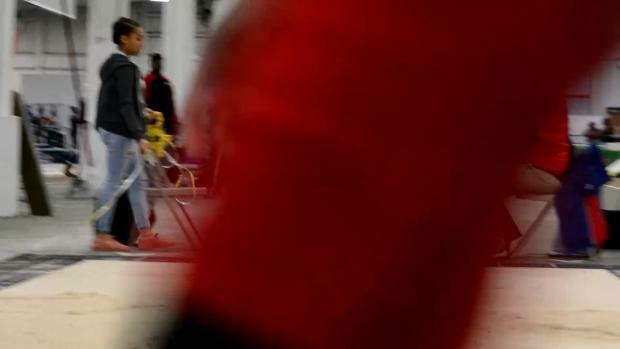 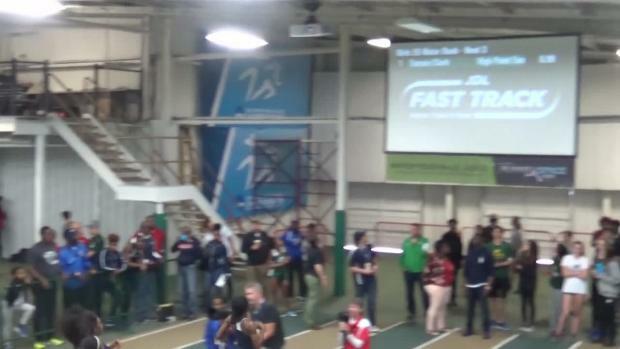 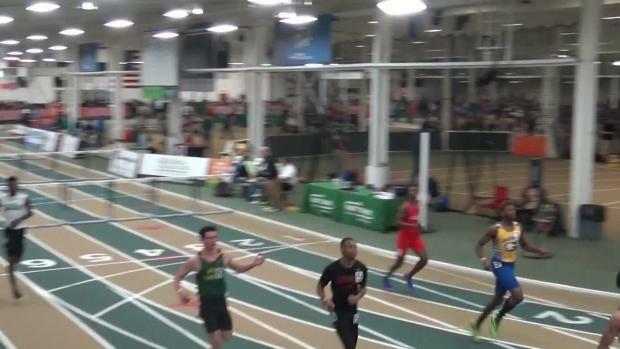 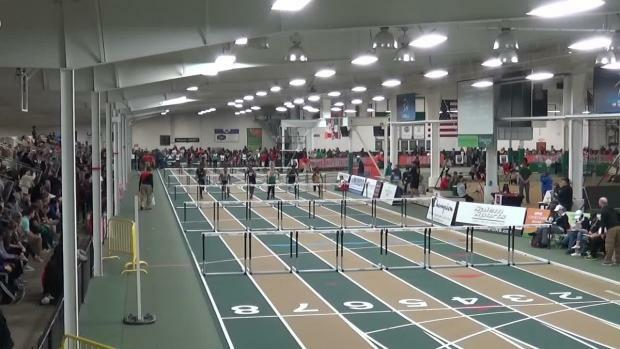 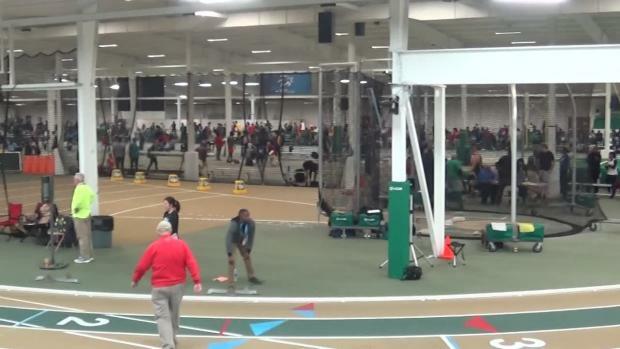 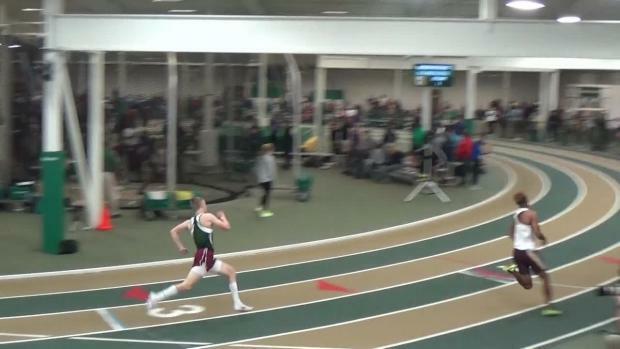 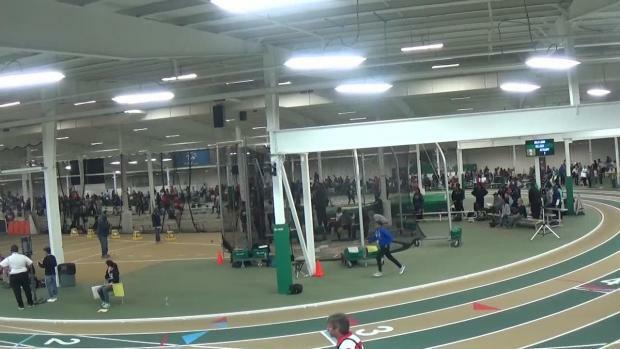 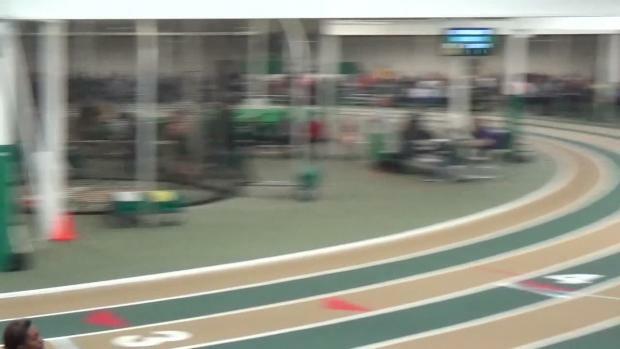 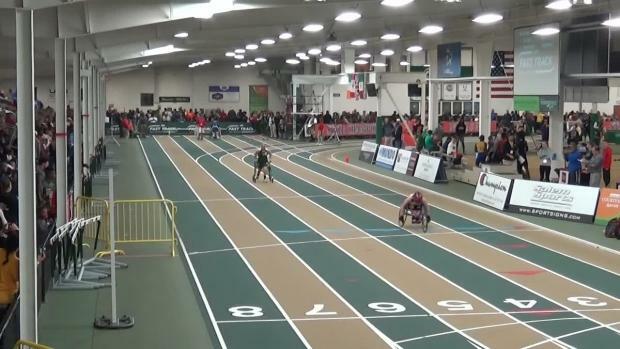 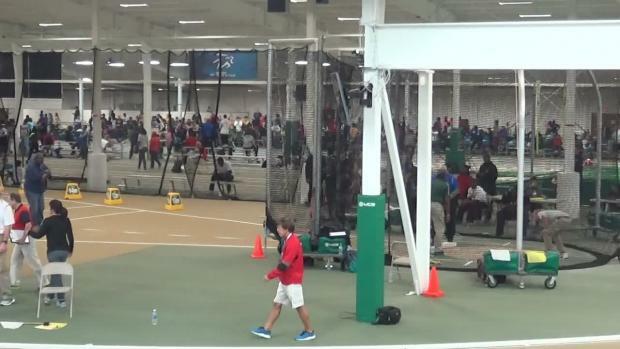 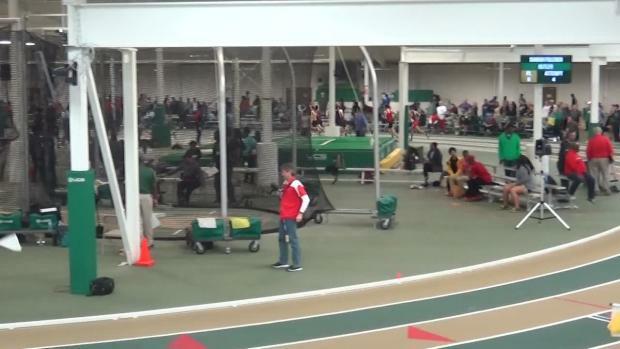 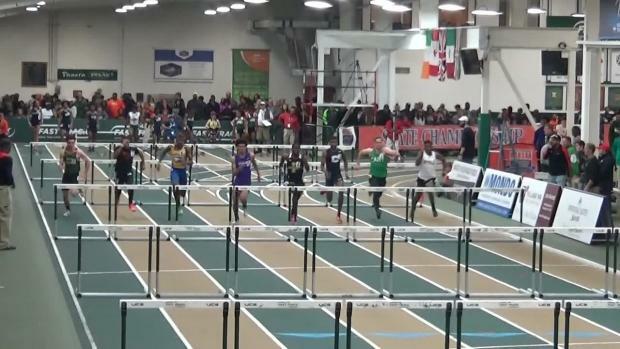 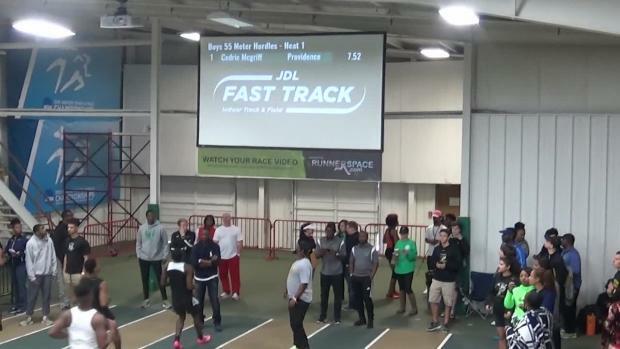 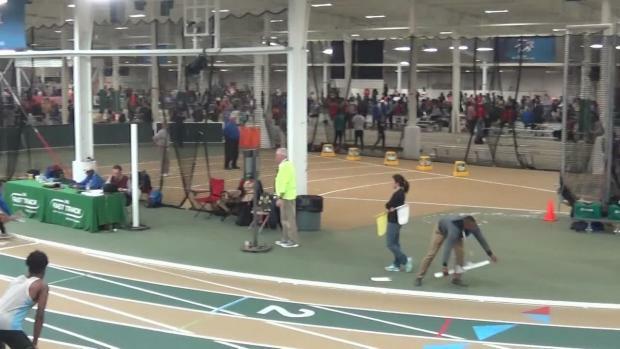 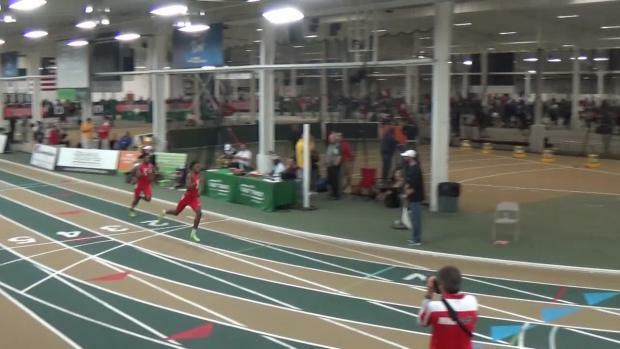 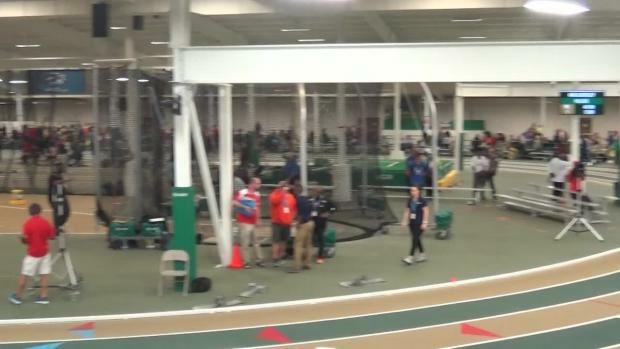 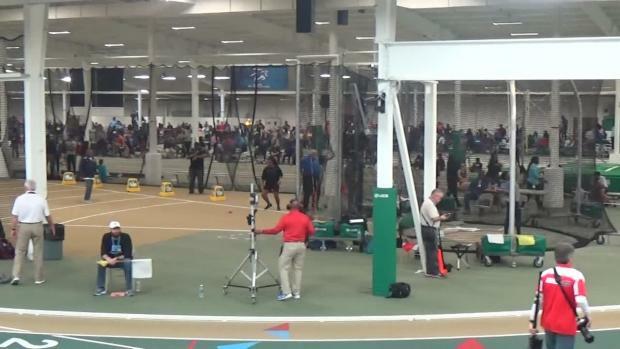 Meet Results from all Boys NCHSAA Indoor State Championships Merged together! 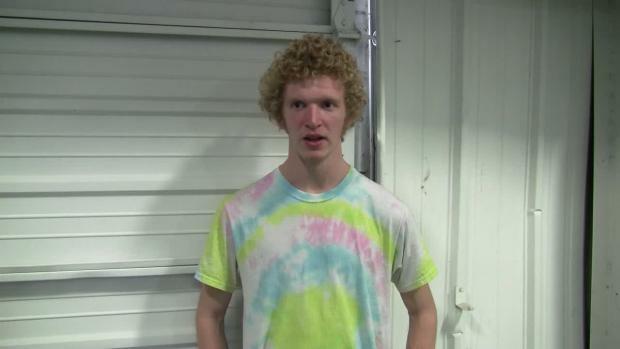 Who came in at the top of the charts? 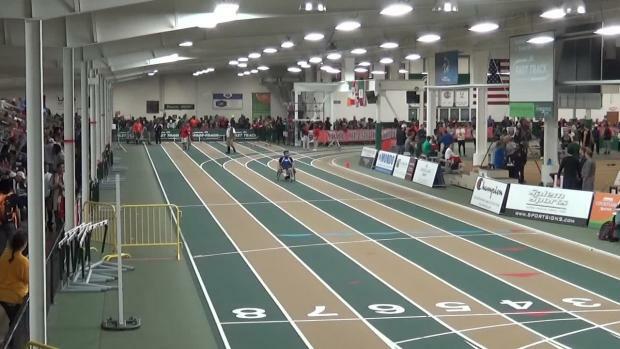 We have a ton of strong races heading into the 4A State Champions, and few events show a some heavy favorites. 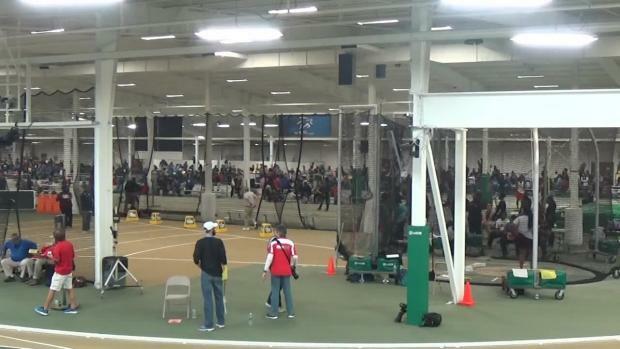 Year over year statistics on how many athletes hit the indoor qualifying standard for each classification! 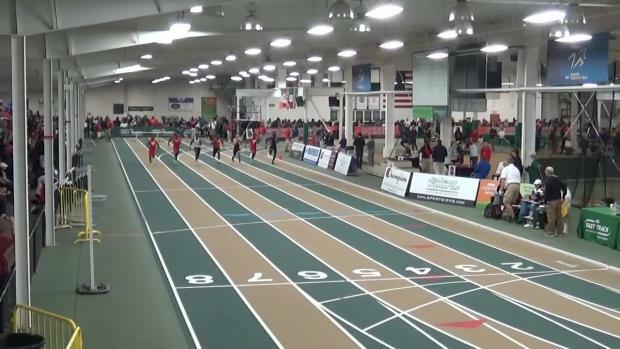 Southeast Raleigh look to defend their title after being hit heavily from graduation, but High Point Central has been making some noise the last few weeks and will look to challenge! 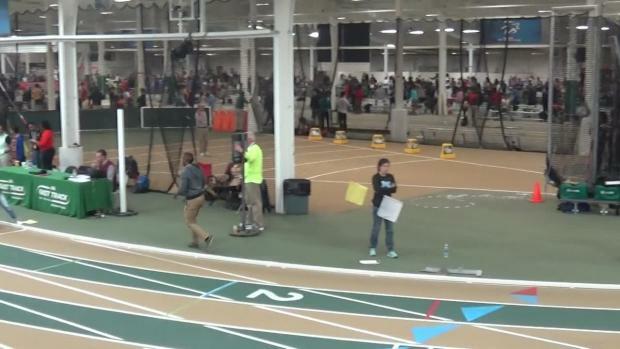 A major spill took place during the last 200 meters of the boys 1000 leaving two runners devastated in missing out on a state title shot. 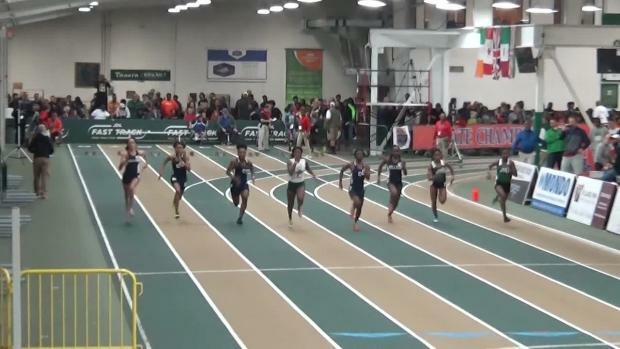 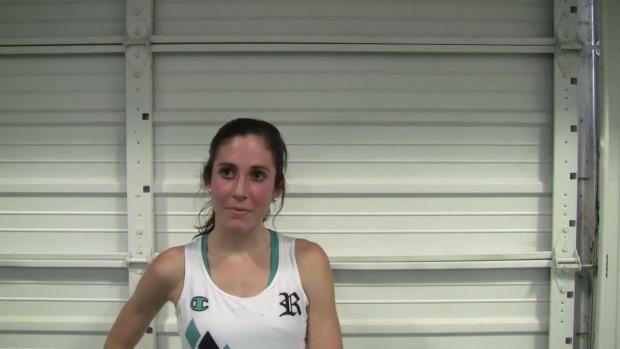 See how the girls match up when you combine all the classifications state meet results! 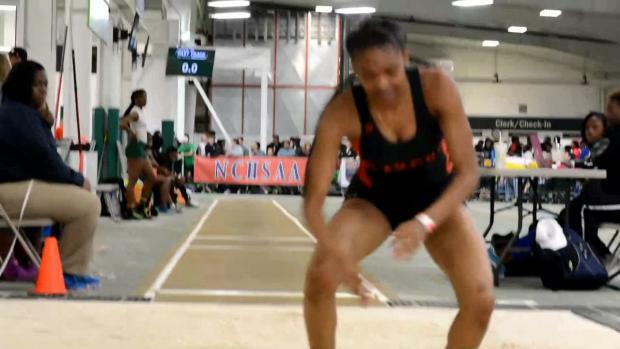 High Point Central put on a show Saturday at the NCHSAA State Championships and rewrote many NC All-Time indoor top performances in the process. 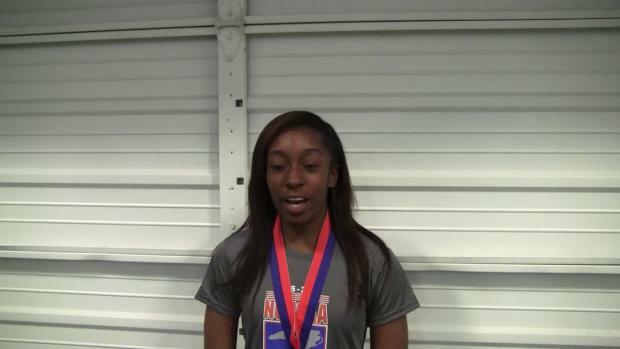 Who are the favorites for girls state MVP in all classifications? 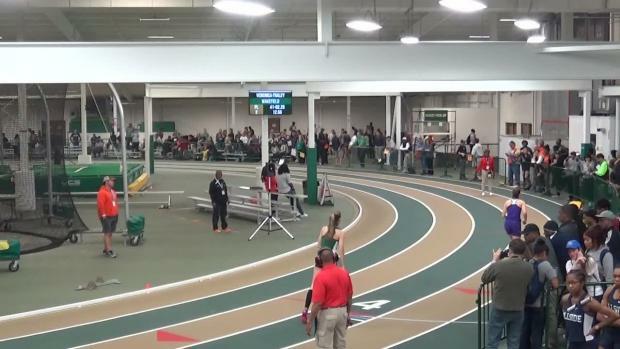 We've broke down 3 candidates for each of the meets contested this weekeend. 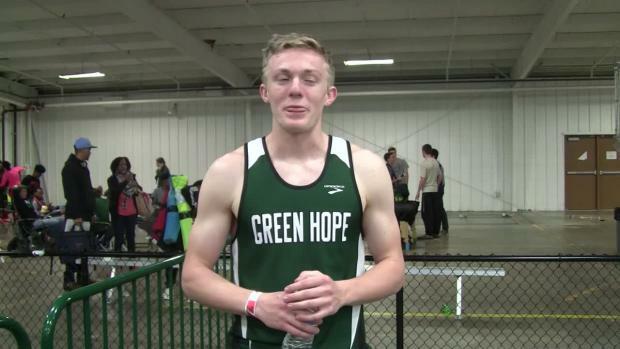 Green Hope returns a ton of athletes from last years State Championship squad, will anyone be able to prevent them from defending? 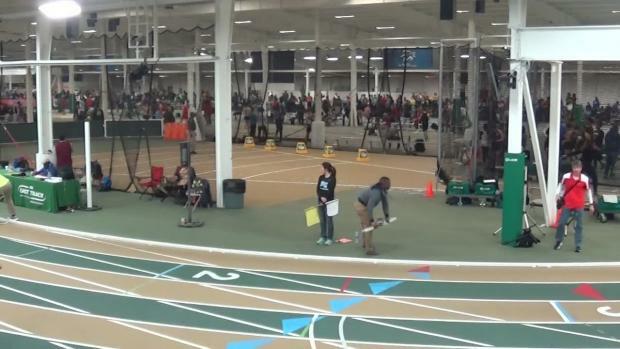 Why Rocky River's 4x800 exchange was rightly not a DQ by the officials. 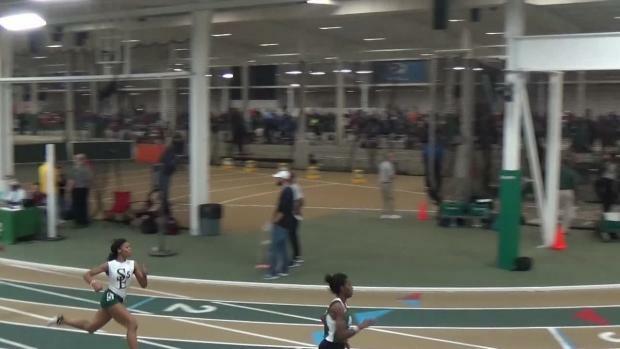 Who are the top indoor returners in every event based off 2016 NCHSAA Indoor State Championship performances? 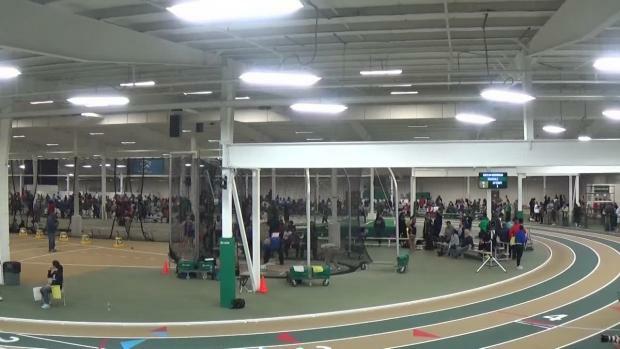 Southeast Raleigh have been the queens of indoor track for the last year, but will they be able to defend their title? 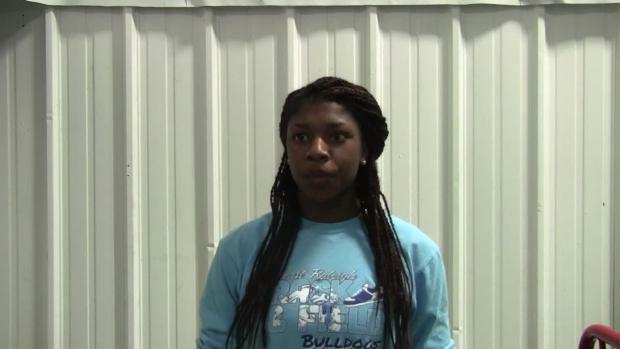 High Point Central poses as a serious title contender! 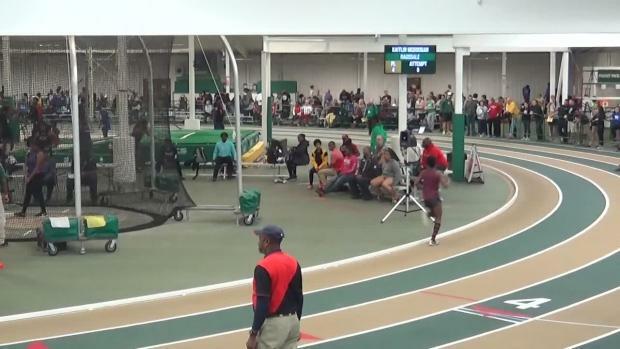 We saw four NCHSAA 4A Girls Meet Records fall on Saturday afternoon, and in 3 of the final events of the meet! 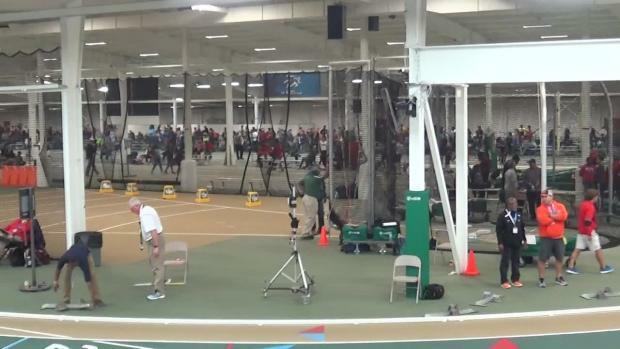 Panther Creek came into the meet ranked #2 in 4A and walked away with a 9 point win at the NCHSAA 4A State Championships. 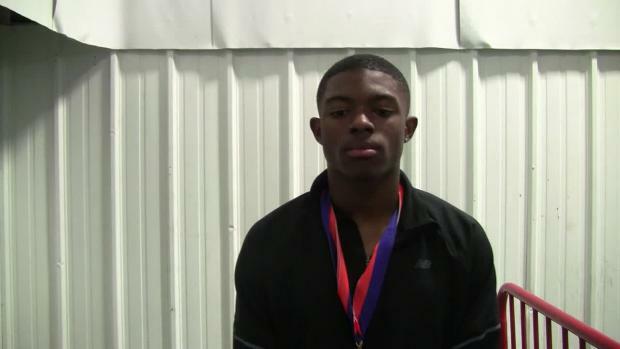 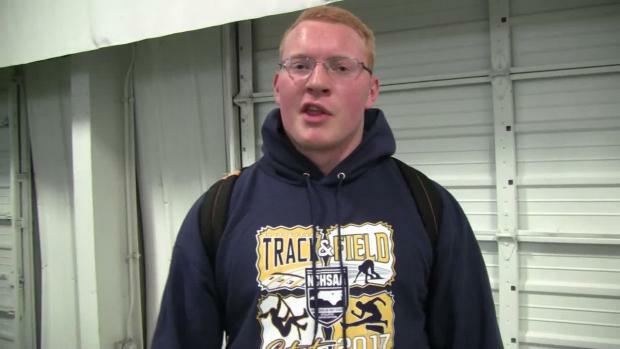 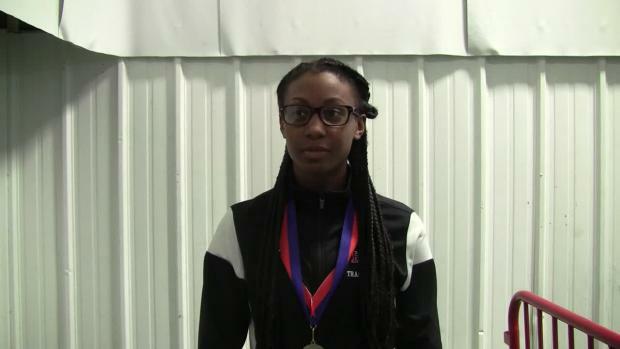 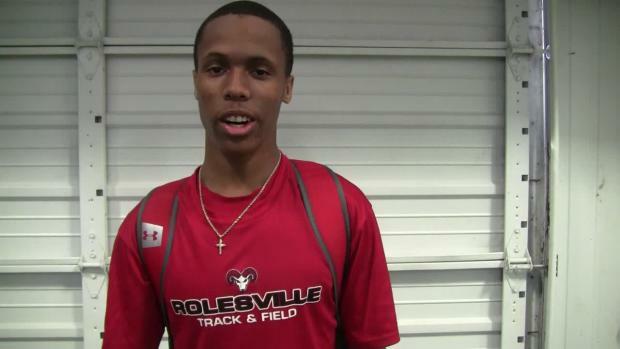 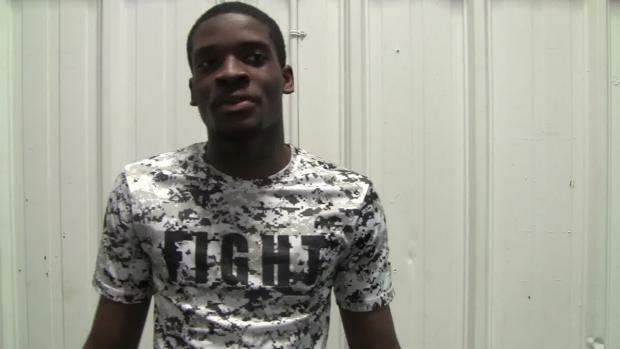 Who are the top returners for this indoor season based off last years indoor state meet performances? 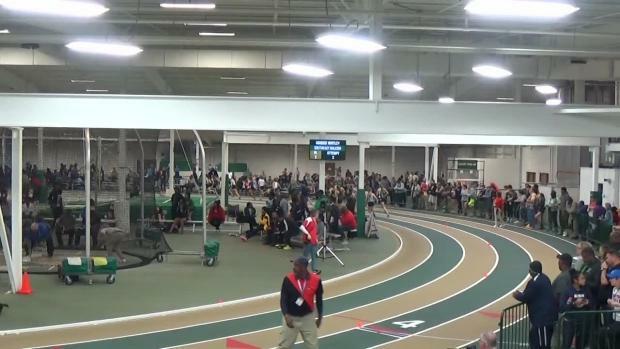 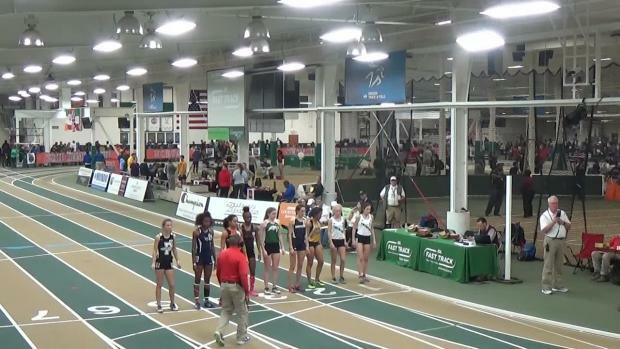 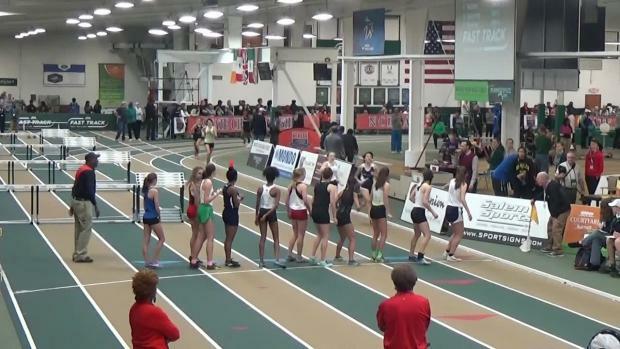 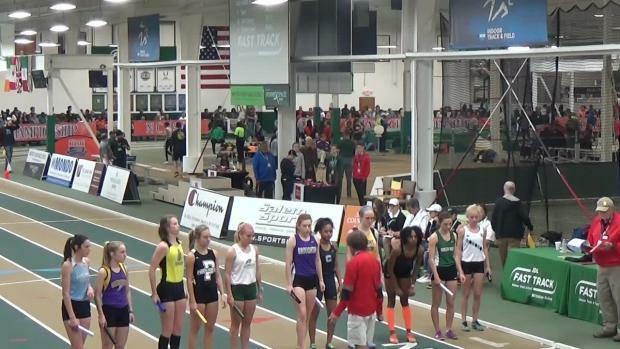 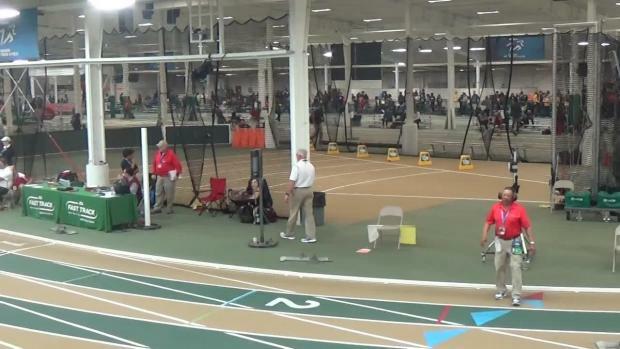 WATCH All Race Video from the NCHSAA 4A State Championships!